Can you raise capital with crowdfunding? Crowdfunding lets you raise capital in small contributions from many people over the Internet. Crowdfunding is when you ask lots of people to contribute a small amount of money to raise capital for product or project development. The term is less than ten years old, but instantly recognizable in today’s digital world. Crowdfunding almost always refers to online campaigns or digital products. If you’ve ever been on Kickstarter (who hasn’t? ), you already know all about crowdfunding. For this living project platform, inventors and businesses around the world post product description pages that request capital contributions in return for first dibs on products, deep discounts or interesting experiences. Without crowdfunding, many of the ingenious products featured on the site would never make it to consumers. Crowdfunding, when your campaign has a strong product and strategy, can generate enormous amounts of money. The Coolest Cooler. It’s a cooler with a USB port, waterproof speakers, a bottle opener, food storage and more. Its founder raised $13.2 million. The World’s Best Travel Jacket. It’s got a neck pillow and other handy accessories built in. It raised almost $9.2 million. It’s goal was $20,000. Exploding Kittens. This card game came from the super-popular site The Oatmeal, so it had a loyal audience already, but it raised $8.78 million or 87,825% of its goal. 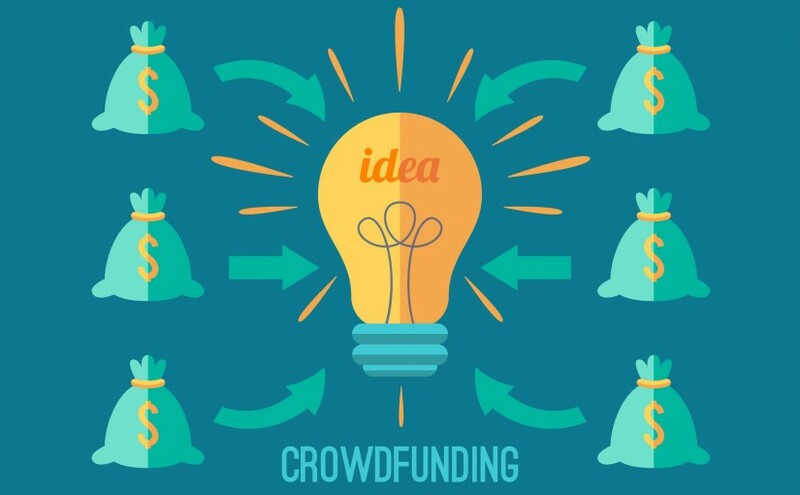 When Should You Start Crowdfunding? If you’re a product developer, member of an R&D team or an inventor, you can crowdfund at any time. At Lime Design, we usually suggest waiting for certain stages of financing, like pre-launch work. Since Kickstarter, in particular, requires you have a working prototype, your early stage capital has to come from elsewhere if that’s your chosen crowdfunding platform. Contact us and let us know if we can help you mine the riches of crowdfunding. Our team understands how to design your crowdfunding campaign, so you have the strongest chance possible of hitting your goals.